Check out one of the gorgeous wooded lots in the newest subdivision in southwest Columbia by Tompkins Homes and Development. This lots backs to trees and the Perche Creek bottoms. Breckenridge Park is a scenic wooded hill top development overlooking the Perche Creek bottoms. Most lots will back to deep woods. The development will maintain almost 50% of the original trees and trails will intertwine amongst the wooded areas of the subdivision. 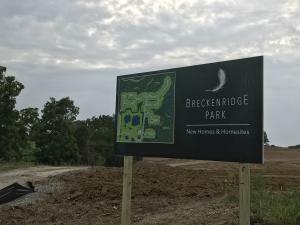 Breckenridge Park is located off Smith Drive so incredibly convenient to all directions of Columbia, and within minutes distance of Cherry Hill, HyVee, Paxton Keeley Elementary School and Smithton Middle School. Amazing 10AC. tract located in Columbia School district located off of Blacktop road. Natural Gas line and County Water along road. Patial wooded and great building sites. More pictures to come soon! 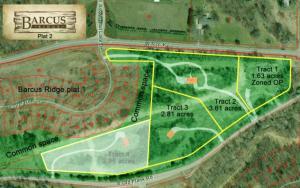 A very private peaceful estate lot in an excellent location within the Columbia city limits with quick access to town. Nice woods and very nice elevated building site with nice views and privacy this close to Columbia. Located across from The Gates. 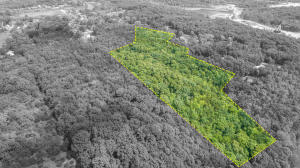 Check out this gorgeous wooded lot toward the end of a heavily wooded cul-de-sac in the newest subdivision in southwest Columbia by Tompkins Homes and Development. Breckenridge Park is a scenic wooded hill top development overlooking the Perche Creek bottoms. Most lots will back to deep woods. The development will maintain almost 50% of the original trees and trails will intertwine amongst the wooded areas of the subdivision. Breckenridge Park is located off Smith Drive so incredibly convenient to all directions of Columbia, and within minutes distance of Cherry Hill or HyVee west, and Paxton Keeley Elementary School and Smithton Middle School. Walkout lot available on Bandon Dunes Ct in The Brooks!